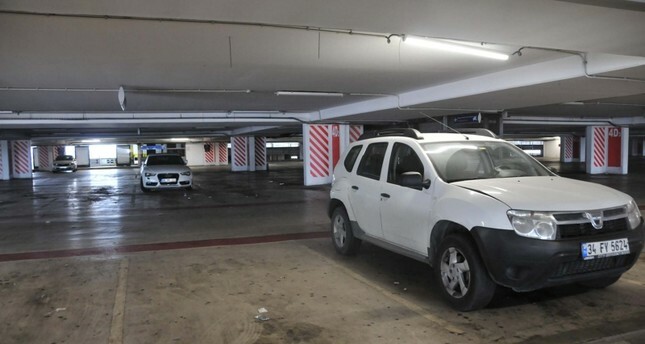 Officials at Istanbul's Atatürk Airport, which was closed to commercial flights earlier in April, are looking for the owners of several vehicles who abandoned their cars at the parking lot of the closed airport. The monthly parking fee was priced at TL 342 ($59.2) for 2019 before the airport's closure, reports said. Atatürk Airport, which was commissioned in 1953, will no longer serve commercial passenger flights as of April 6. The airport, which handled 68 million people last year, will transition to other uses, such as training activities, aviation fairs and civilian use. The cargo terminal currently continues to serve. Last week, Turkey's flag carrier Turkish Airlines (THY) moved to its new hub Istanbul Airport in a massive move dubbed as the "great migration." Once all the stages are complete, the new Istanbul Airport will be the world's biggest international airport, covering 76.5 million square meters.